Huge shout out to Bellisario Florist for making our wedding absolutely stunning!! Jennie Marie B you were an absolute pleasure to work with! Anyone who has a wedding coming up, and does not have a florist, please check out Bellisario!! We got our flowers, linens, chairs, charger plates all from them! Amazing company to work with!! – Terry R Wright Jr. I just wanted to write you a quick note and to say how much we LOVED the flowers and decorations you guys did for our wedding. Everything turned out beautifully and we were so happy with it all. Just a quick note to let you know what a fabulous job you did for our wedding. The flowers were outstanding!! And the ballroom at the Yacht Club looked amazing! I can't begin to count the number of times I was asked who did the flowers. Everyone raved about them. The receptionist at the Club said the ballroom was the most impressive she had EVER seen it. Everything was coordinated to perfection! Thank you for helping me make the day a 'dream come true' for my daughter. I will definitely recommend you to my friends, and hope we will work together again in the future. I want to THANK YOU for the gorgeous job your staff did on the flowers, Chargers and statement floating votive candles. The room was breathtaking and everyone was in awe of the beauty. We even had people peering through the window on Willits and coming in to ask who is that for. Thank you again for making my parents 50th wedding anniversary so special. Thank you for the absolutely beautiful flowers for my son's wedding this past weekend. The designs and the quality were top notch! The room looked amazing! We received so many compliments. The chair covers were a huge hit too....they looked great the entire night and the lighting provided the finishing touch. We just can't thank you enough. It truly was a pleasure to work with you, your family and staff. I will be calling to thank you personally but wanted to send this note as well. I will never use another florist ever again! I worked with Jennie from Bellisario and she and Bellisario went above and beyond to make my dream vision turn into reality. Their creativity, patience and high quality products are visible in their work. I received so many compliments on the floral for my wedding. I've now also used them for a funeral where once again their work was absolutely beautiful! go with Bellisario, you will not be disappointed!!! Bellisario is outstanding! Ralph was an absolute joy to work with. He is very real and down to Earth. He understands that brides have a budget to work with and will not try to talk you into something you cannot afford. When I walked into my reception I was overwhelmed. It had far exceeded my expectations. His suggestions and design were perfection. Even my bouquet was more than I could have ever dreamed it could be. He got to know me, know my likes and dislikes and nailed it in my reception. I heard through another vendor that the staff at the reception site said they had never seen the room look so beautiful! Great job to Ralph and the rest of the staff and Bellisario! My bouquet was perfect. My tall centerpieces were talked about for days and they were really quite simple but so elegant. Their prices are pretty average. I met with three florists went with Bellisario because Jennie seemed like the only one who knew what I wanted! Great job! Jennie and the Bellisario team are amazing! I had my initial consultation, explained what I wanted, picked out flowers and colors. She also worked on my linens and worked to find the exact color I was looking for, she went as far to even text me different linen types. She worked within my budget and provided me an itemized invoice detailing every charge. When I had my floral/linen trial and everything was PERFECT! On the day of our wedding, we had bouquets delivered as promised. I received tons of compliments on my arrangements, even men noticed how awesome they were! I recommend Bellisario's to anyone getting married. Belisario was an absolute pleasure to work with. Our wedding was spectacular and we couldn't have asked for a better or more talented group of professionals to help make our design ideas a reality! Ralph and Jenni were great to work with. I found them to be exceptionally friendly, helpful, accommodating and most of all, an immense creative talent. They took my ideas and magazine clippings and made sense of them. In turn, creating exactly what my husband and I had envisioned for our special day. I felt 110% comfortable allowing them to exercise their creativity... knowing that I would be pleased with the outcome. Our linens, flowers, ceremony space, and overall ambiance was exactly as we had imagined and we couldn't have been happier!! Bellisario Florist is wonderful! I looked at many Florists and Bellisario's showroom has so many options. I was able to get a specific vase that I had been looking for when I couldn't find it at any other florist. I also wanted a specific candle votive and when I asked Jennie about it, she mentioned that they were going to order them in time for my wedding! Jennie was sooo much fun to work with. She is really down to earth and very helpful. I had an idea of what types of flowers I wanted and she stepped in to help with everything I wasn't sure of. My bouquet was really important to me and it was so amazing! Jennie's creations are wonderful! Plus, the rest of staff is very helpful. Every time I needed to drop something off or pick something up I was always greeted with a smile. If you want gorgeous flowers, book Bellisario!!! Jennie was excellent to work with. We told her our vision for what we wanted and she went beyond our expectations. 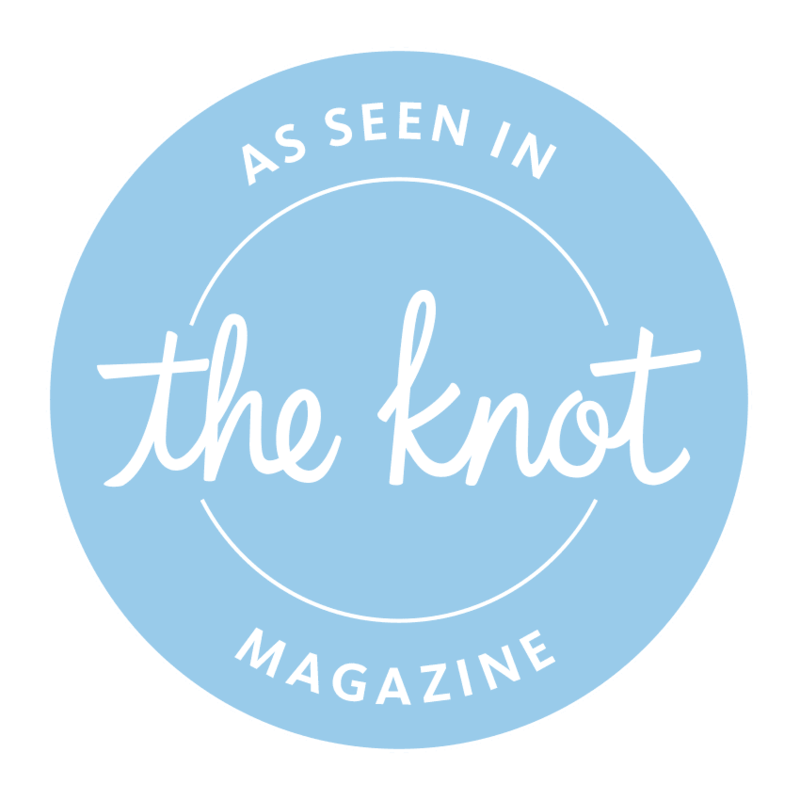 She paid very close attention to our description of our wedding style, including our wish to keep everything classy and elegant, and very personal and memorable. She worked with our special request to have pink in the arrangements, and she stayed well within our budget. Friends and family are still talking about how beautiful everything was. She added so many special extras. Jennie is very professional to work with and her attention to detail is amazing. Hiring Bellisario as your florist will be the best decision you can make. You will not be disappointed. Bellisario Florist did a phenomenal job at our wedding! Everything was absolutely gorgeous and I will never forget the feeling that I felt when the doors opened and I saw the room for the first time. Ralph and Jennie are amazing to work with and made the process so easy and fun. You guys are truly the best.